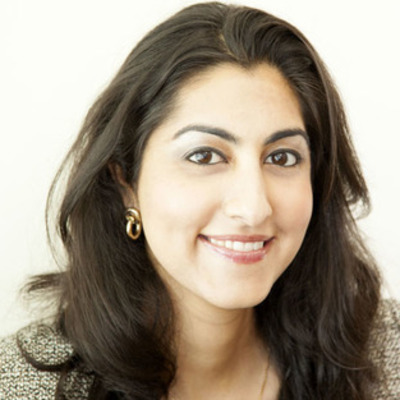 Luvleen Sidhu is the Chief Strategy and Marketing Officer at BankMobile. Prior to her current role, she was a management consultant at Booz & Co. in their financial services practice. Before attending business school at Wharton, she worked as the director of corporate development at Customers Bank. While at the company, Sidhu introduced several growth projects, including partnering with a New York City-based start-up to improve the banking experience through innovative technology. Prior to that role, she was an investment analyst at Neuberger Berman in their hedge fund of funds group. Sidhu holds a Master of Business Administration from The Wharton School at the University of Pennsylvania and a Bachelor of Arts Degree in Government from Harvard College. Personally, Sidhu is involved with several social impact projects that include establishing computer centers in India to educate rural women, and organizing and sponsoring medical camps in underprivileged areas in Punjab.